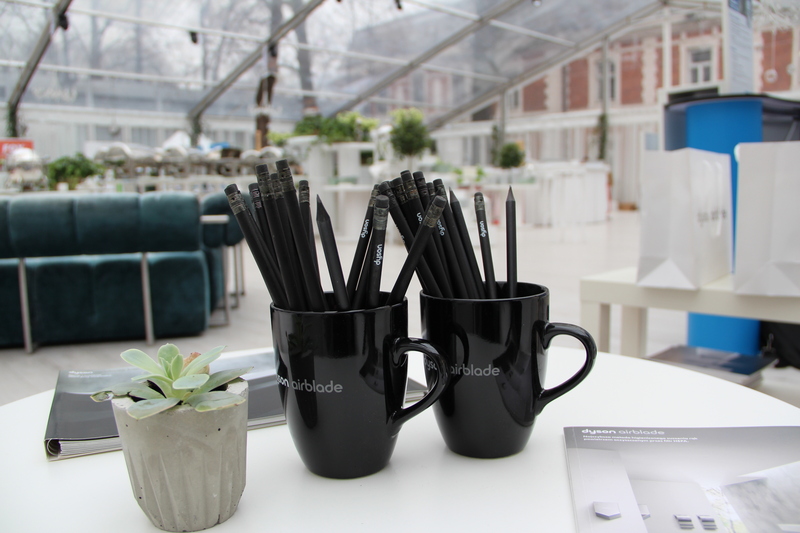 Dyson Airblade™ at the Association of Polish Architects conference - Fore. Living Solutions. 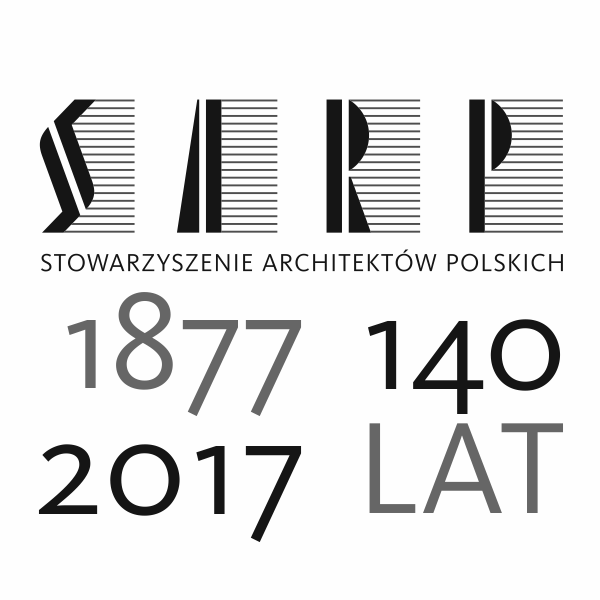 In the General Assembly of the Delegates of the Association of Polish Architects (SARP) on 1-3 December 2017, almost 250 architects participated, while 350 guests attended the accompanying events. 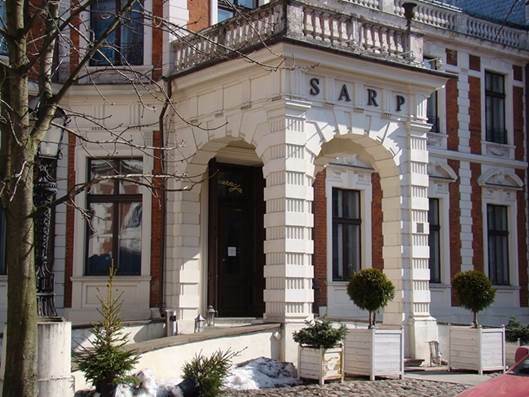 During the conference The SARP Honorary Award and The Polish Cement Award in Architecture have been granted. Those are one of the most prestigious architectural awards bestowed in Poland. The Association of Polish Architects is an organization which brings together architects who are interested in promoting architecture and high standards of the architect’s profession. Dyson Airblade participated in the conference. 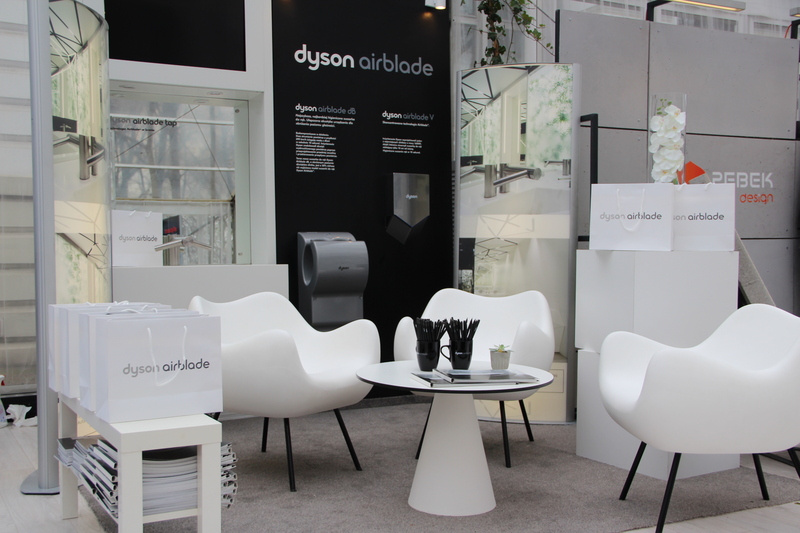 The cooperation with SARP aligns with the Dyson Airblade’s long-term promotional strategy.